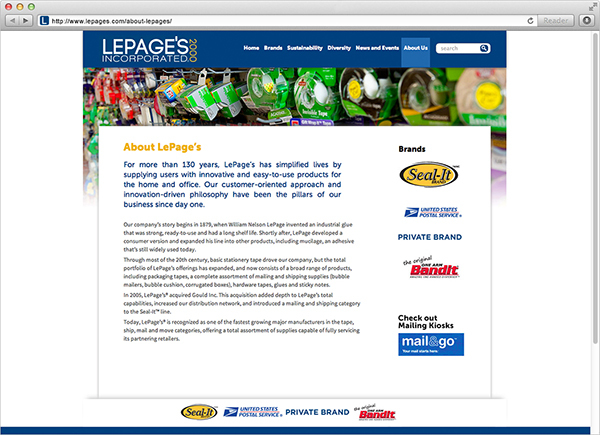 Despite being commercially successful, the LePage’s name didn’t carry the profile it should have. The website would need to both expand their audience reach, and showcase the diversity of their products for potential buyers. 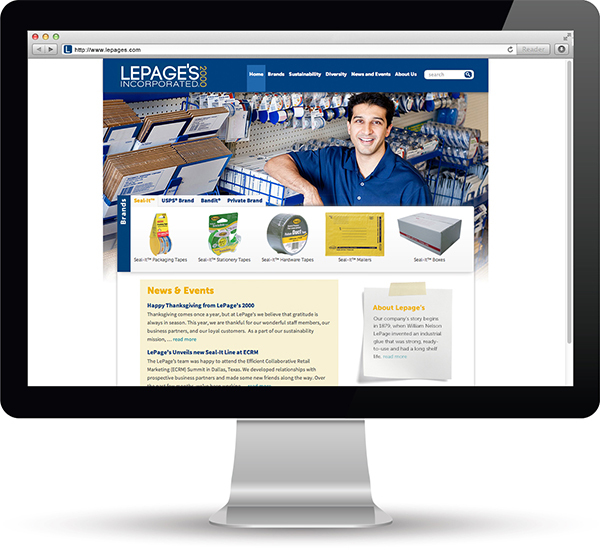 We redeveloped the website with better navigation, a more personalized look (with employee pictures), and complete product line details. 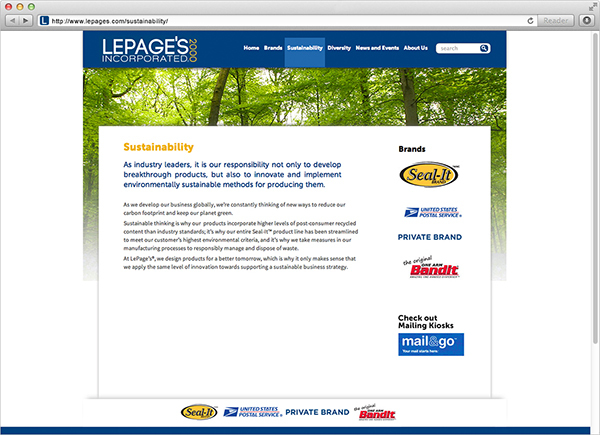 The website was designed in such a way that key products could be clearly visible to each target audience.